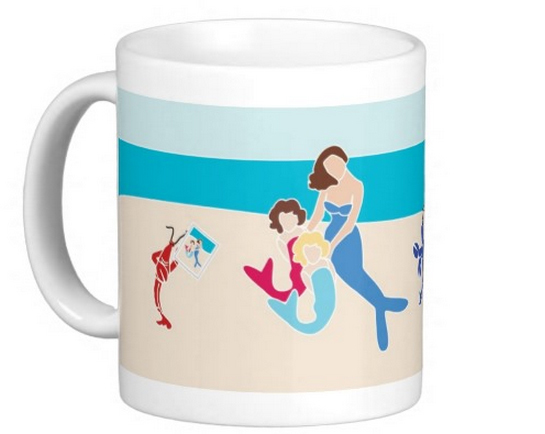 Join in the fun with this delightful Mermaid family. The lobster is the photographer taking the Mermaids picture with her Mermettes (baby mermaids) as their auntie watches on. 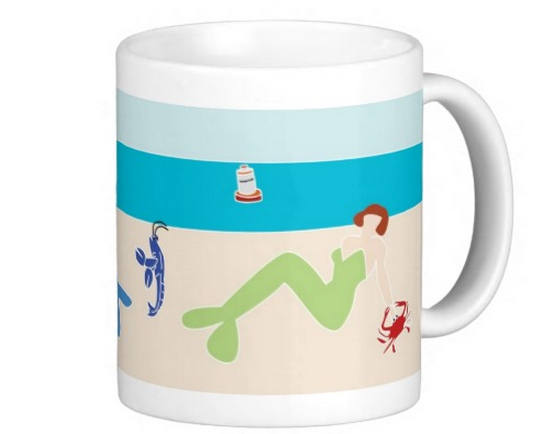 Any mug with this Mermaid image on it is the perfect gift for any Mermaid Lover. 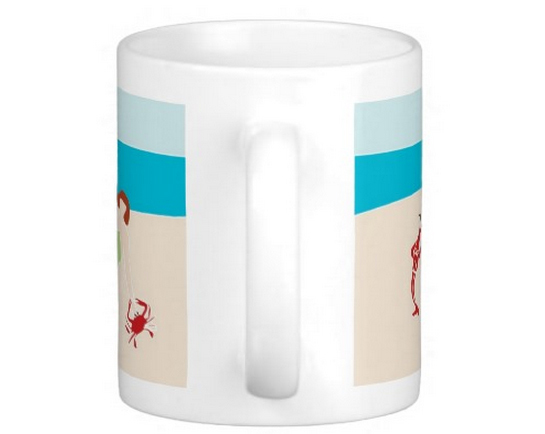 Moms, Sisters, Best Friends and Aunties will think of you when they sip from this mug. It has a large handle that’s easy to hold and comes in 11oz and 15oz sizes. Dishwasher and microwave safe. Makes a great gift! Right hand and rear view shown above. This item will be purchased from Zazzle.com. All fees and shipping are paid to Zazzle.com.